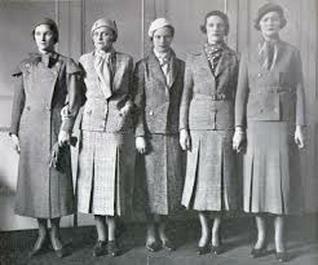 A show-&-tell of how the Roaring Twenties influenced women’s fashion, and what happened when the party ended. Clothing displays from the collections of the Wood County Historical Society and BGSU. Presented by Marian Zengel, BGSU School of Family and Consumer Sciences. Catering courtesy of Share Our Grounds, Whitehouse Ohio.